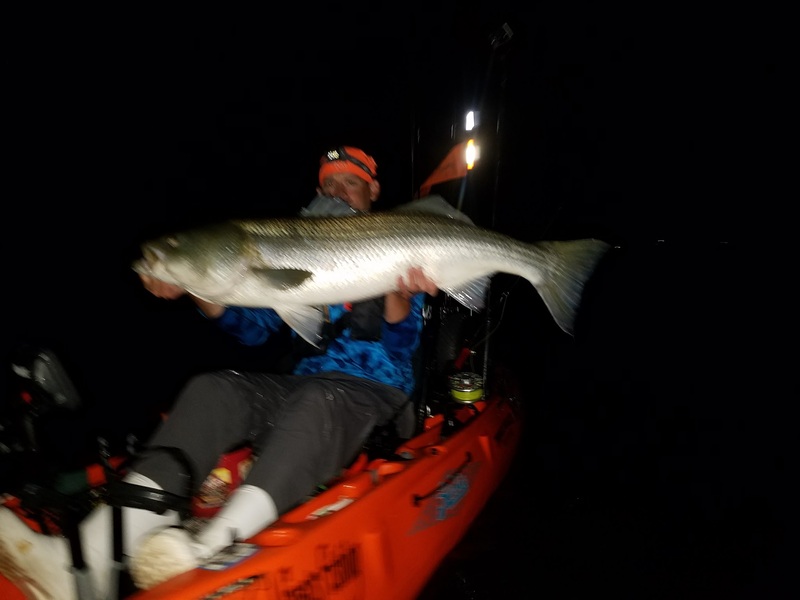 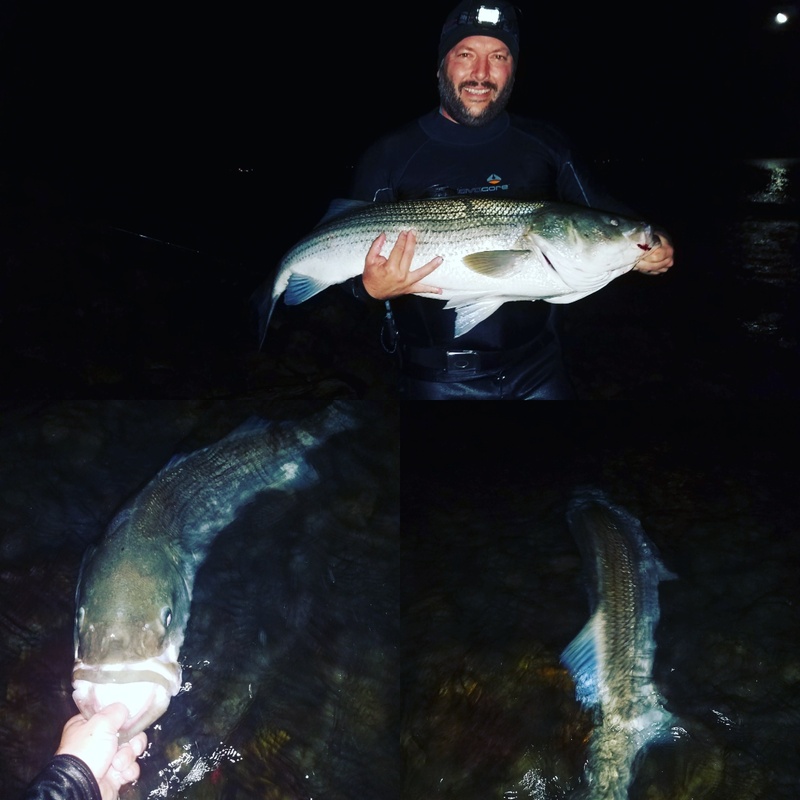 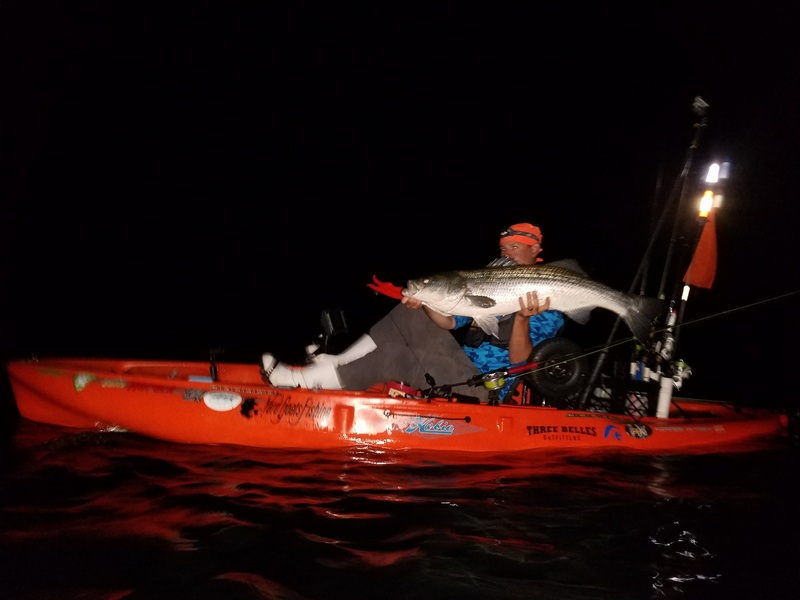 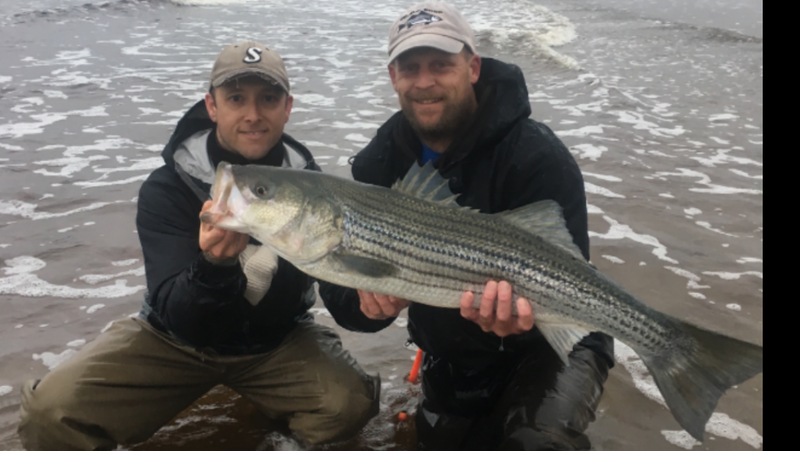 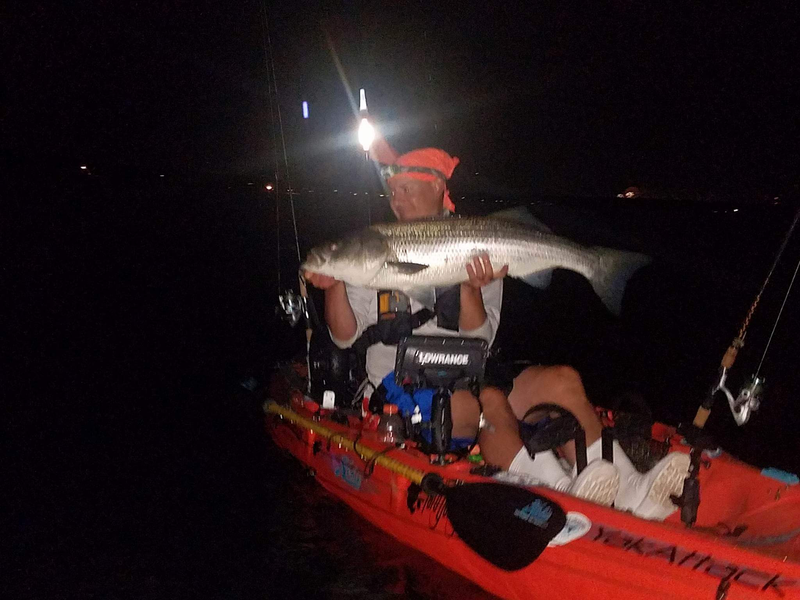 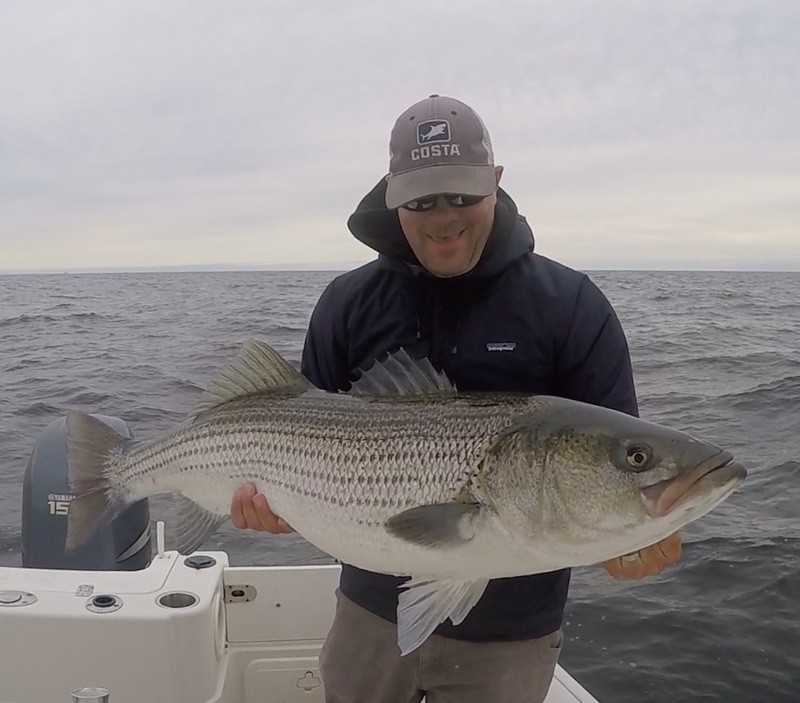 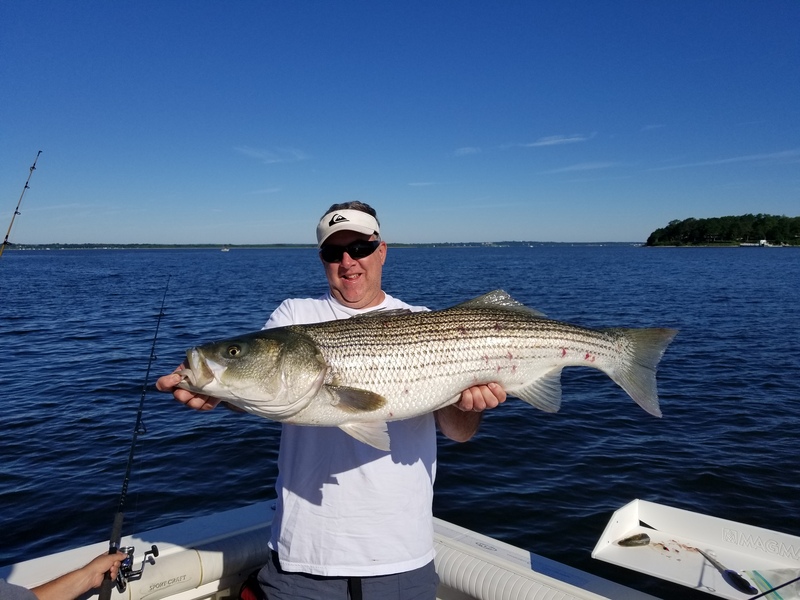 The following anglers have helped to conserve breeder size striped bass, and have released the fish listed under their names. 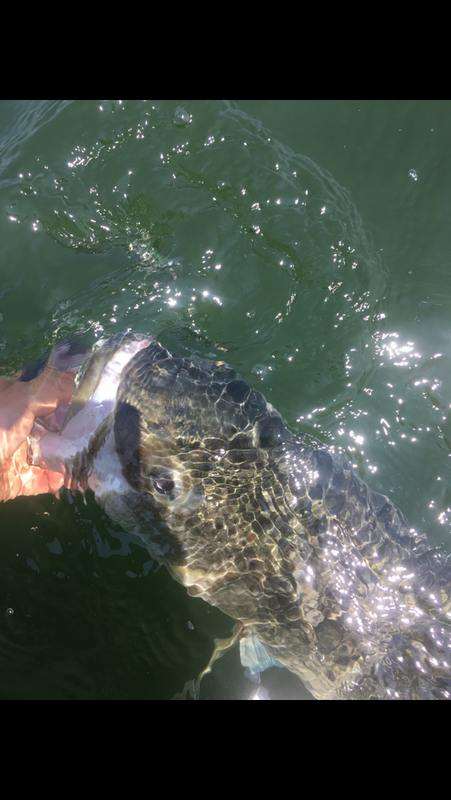 If you’d like to participate in this program too just fill out this application. 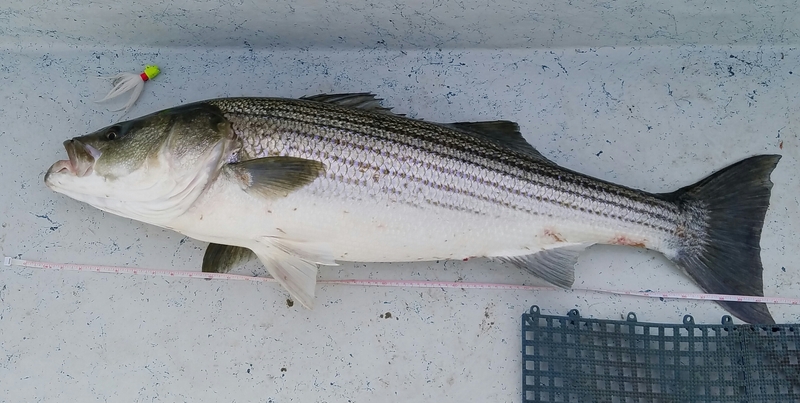 You’ll need either a picture of the fish or the name of a witness. 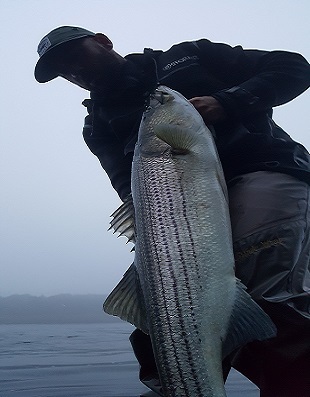 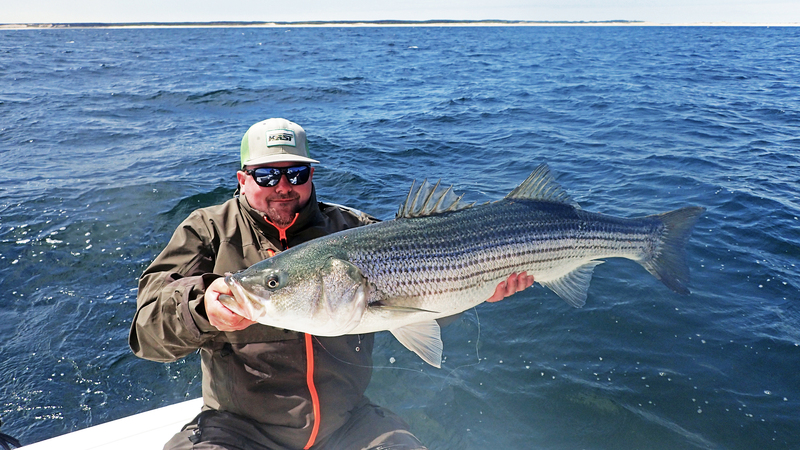 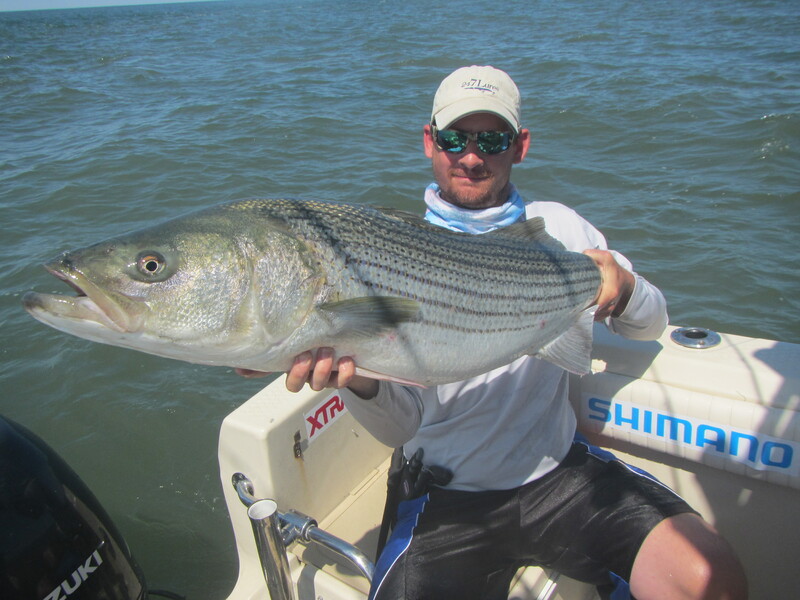 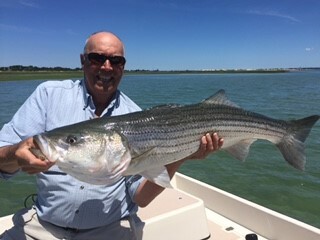 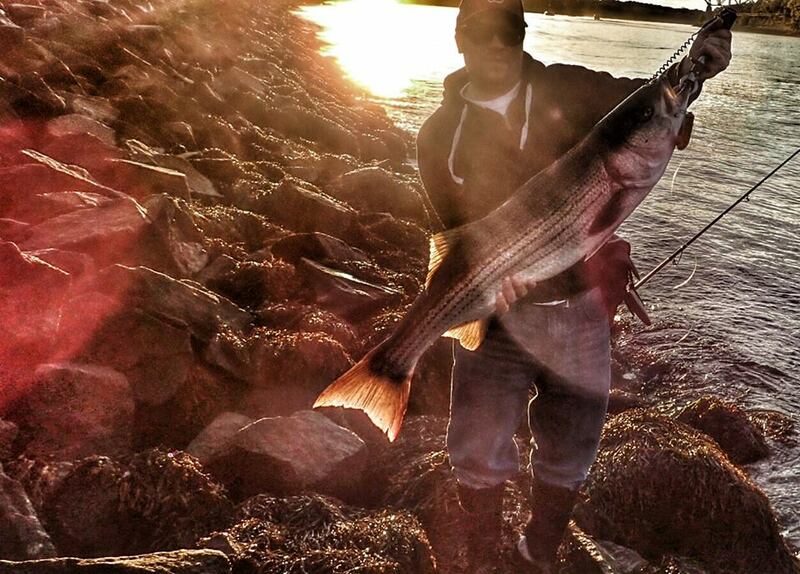 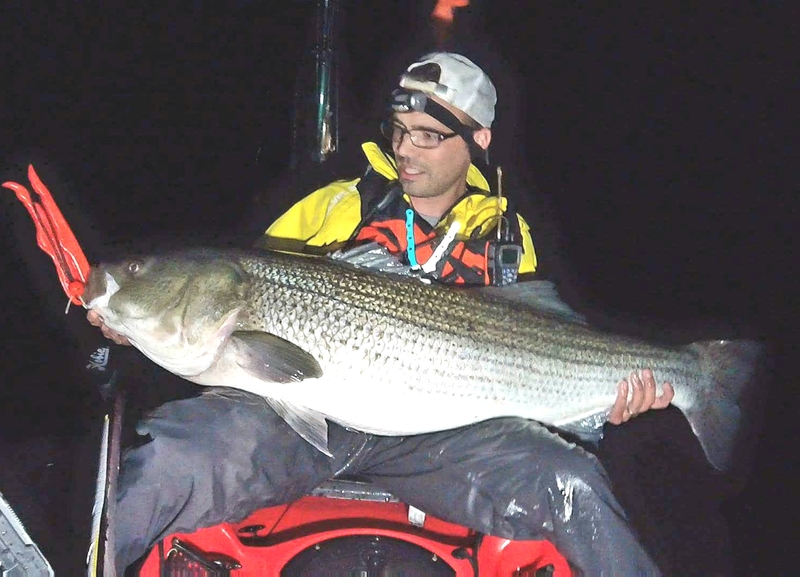 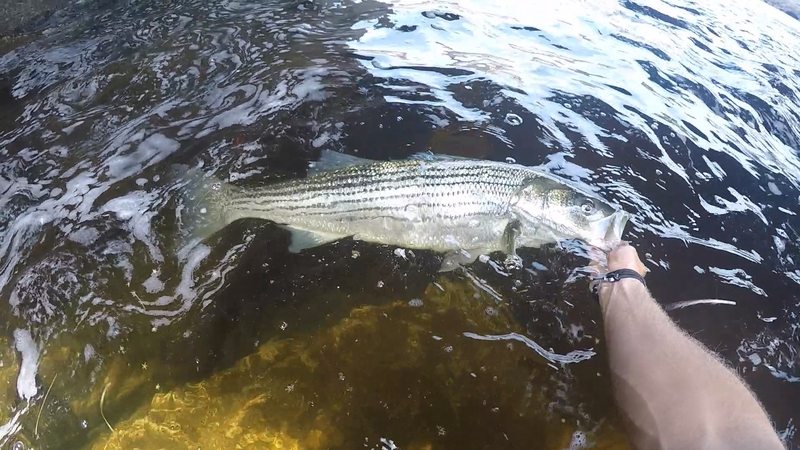 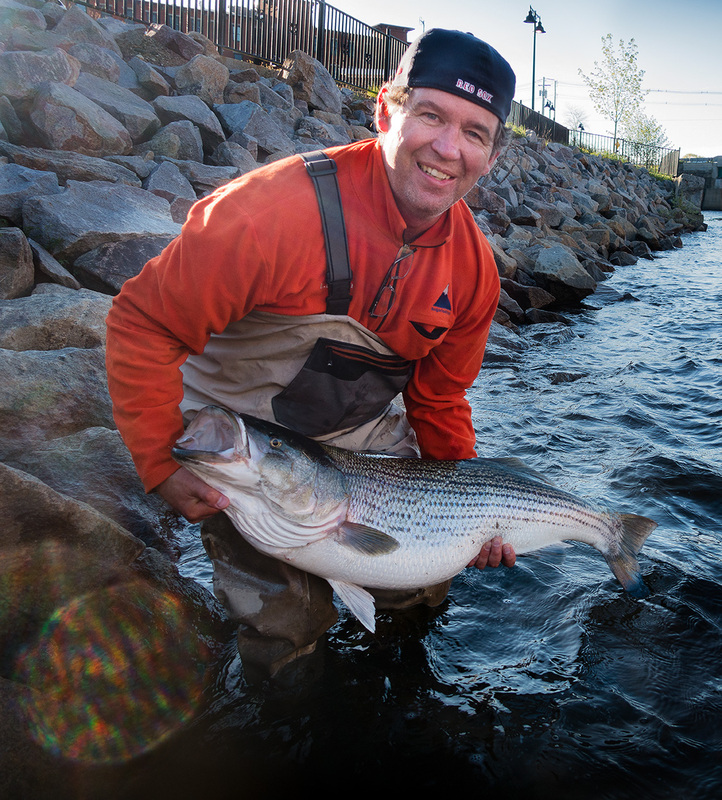 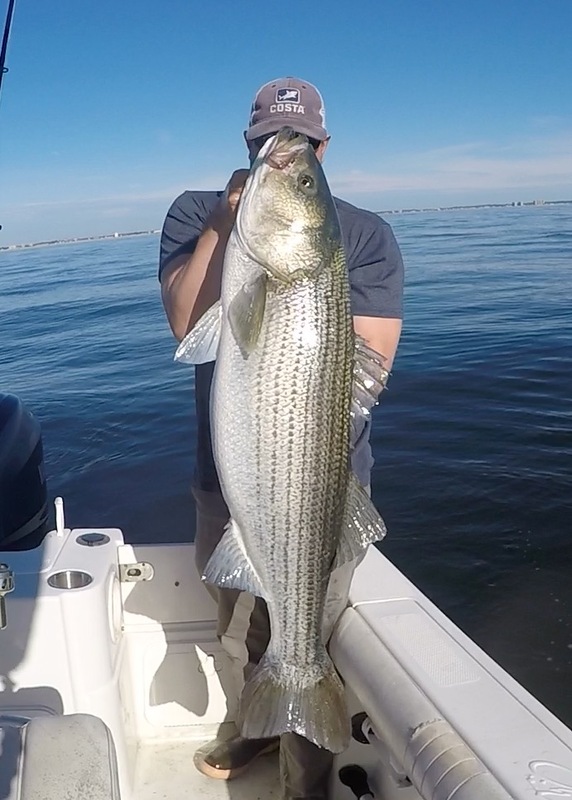 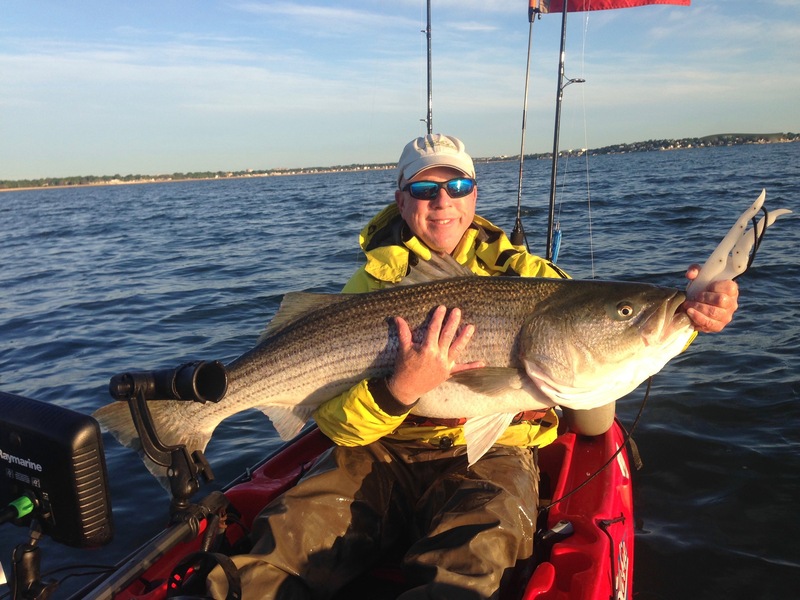 If you are fishing with a guide he will also be recognized for conserving striped bass.